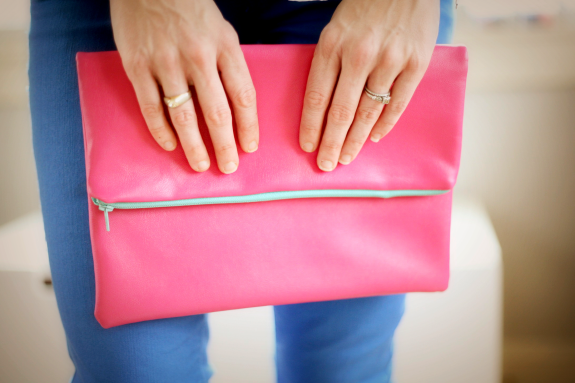 After last week's tutorial showing you hints and tips for sewing with our Girl Charlee Vegan Leather, this week's tutorial is for a simple but practical leather clutch bag by Liz Stanley of Say Yes. 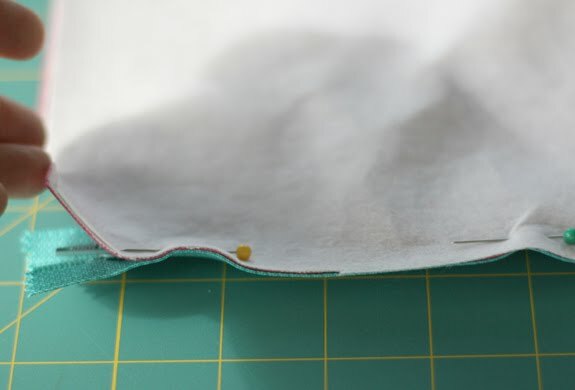 Using just 0.5m of fabric, some stiff interfacing and a zip, this project can be completed very quickly using up any scraps you may have left over from a dress or skirt pattern, giving you the perfect accessory for everyday use or for that special night out. 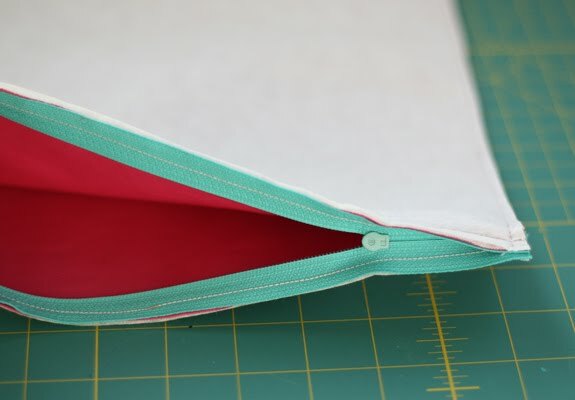 Liz guides you through the tutorial with clear and simple instructions to get your bag sewn up in no time! 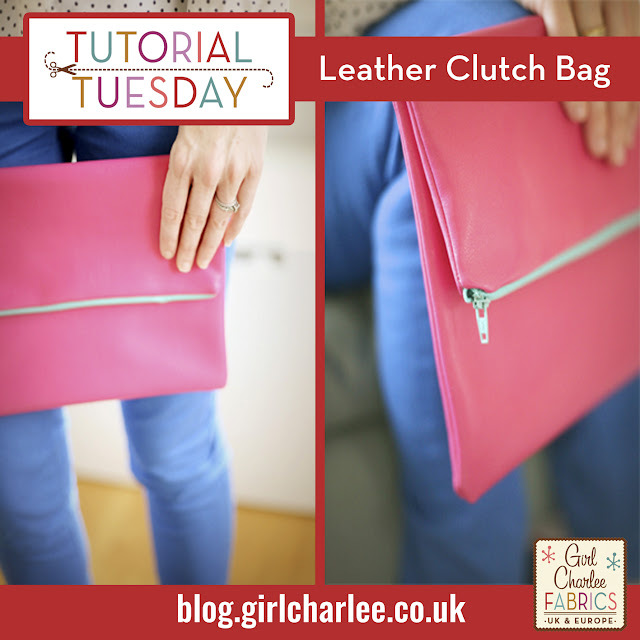 So shop your beautiful Vegan Leather HERE and then CLICK HERE for the full tutorial!